Van Gogh from Michelle K. Lee on Vimeo. 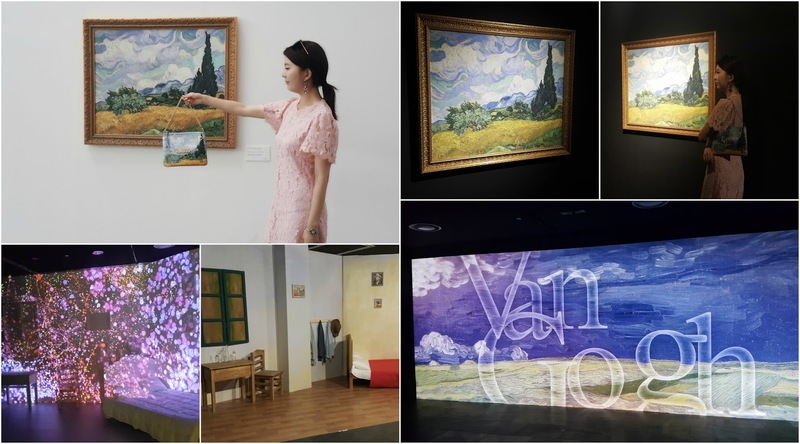 Van Gogh exhibition from Michelle K. Lee on Vimeo. Van Gogh Live from Michelle K. Lee on Vimeo. Recently, I bought this Louis Vuitton x Jeff Koons collaboration Van Gogh bag. So many amazing arts! Love going to Art Museums! The bag is so cool wow!! !